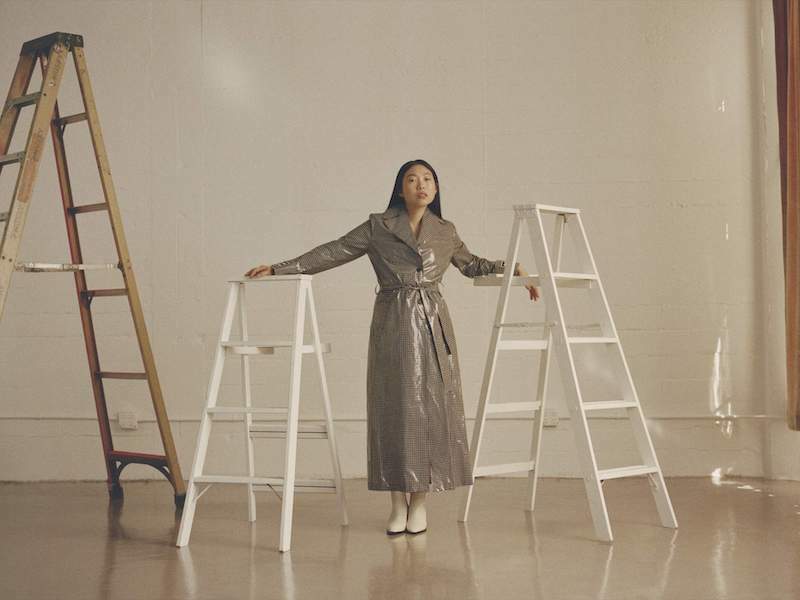 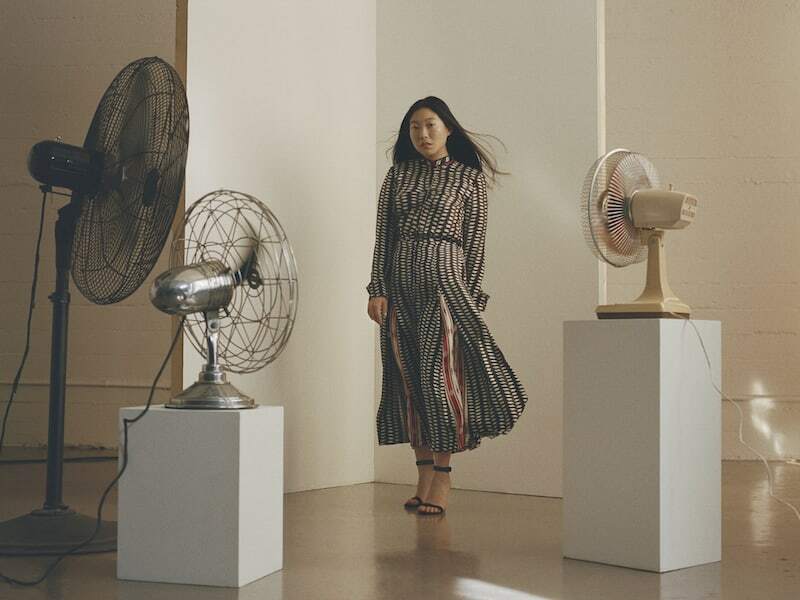 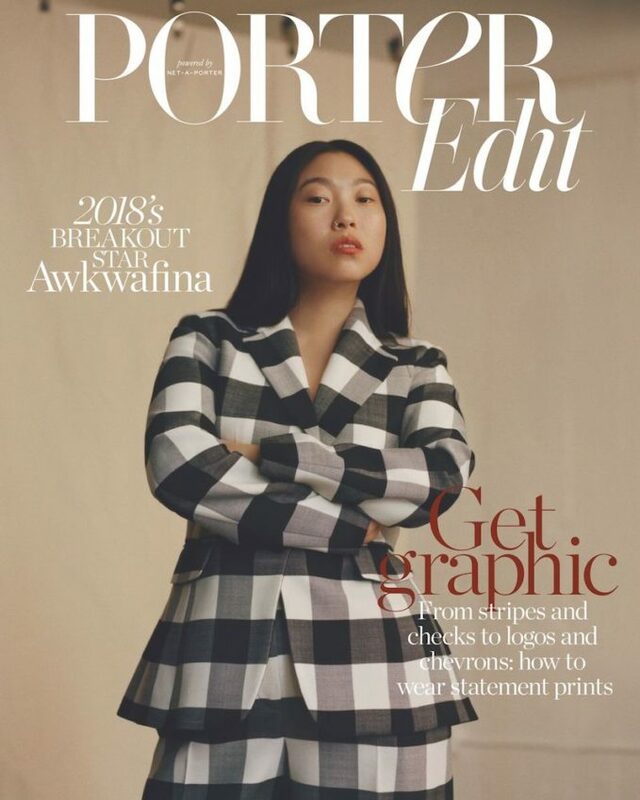 Get Graphic—From stripes and checks to logos and chevrons: as the latest cover star of The EDIT, Awkwafina show you how to wear statement prints this season. 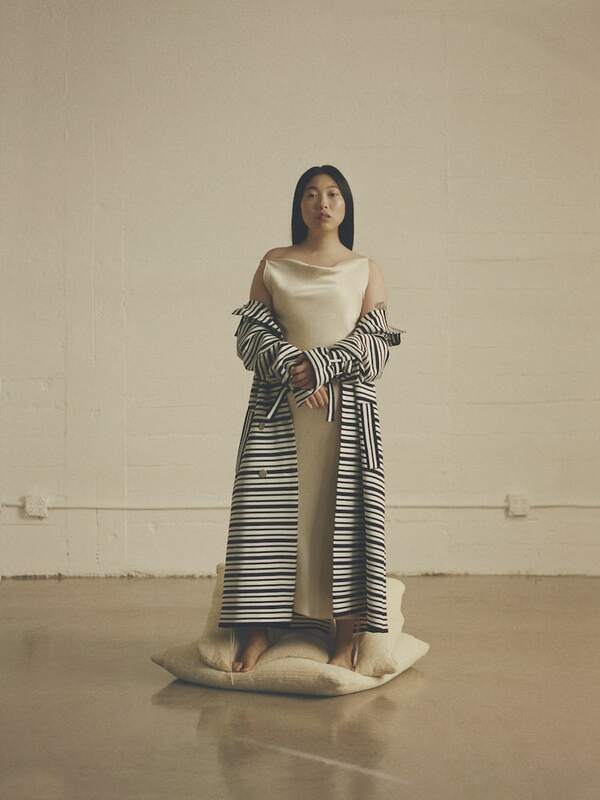 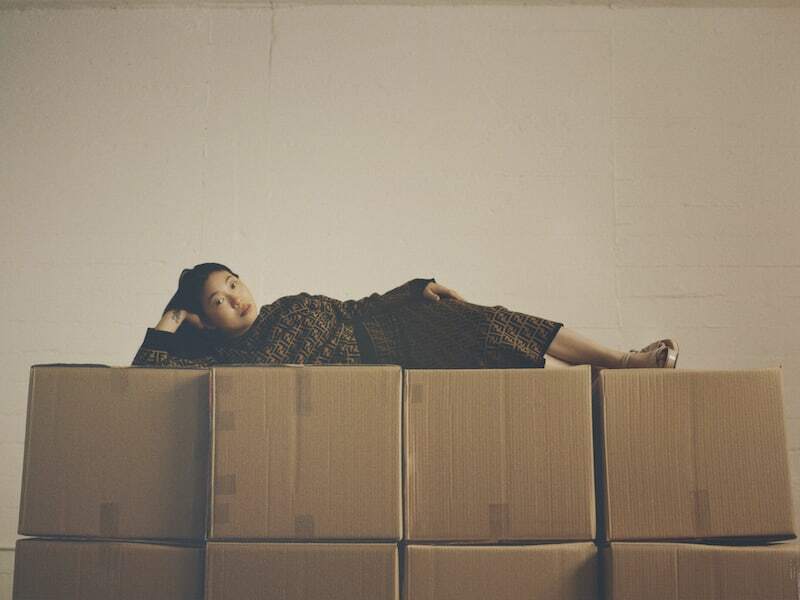 If the title of Queen of 2018 is up for grabs, rapper and actress Awkwafina’s claim to the crown is irrefutable. 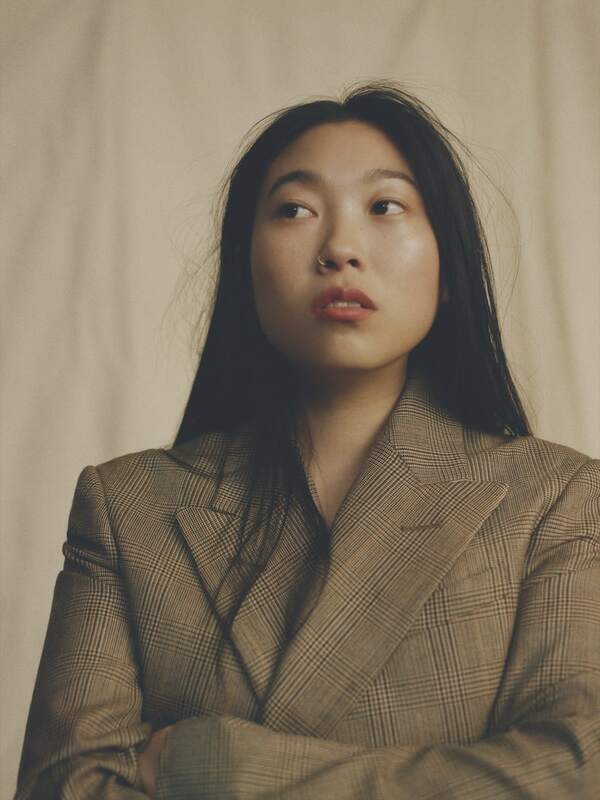 The Ocean’s 8 and Crazy Rich Asians star talks racism, representation and breaking new ground.